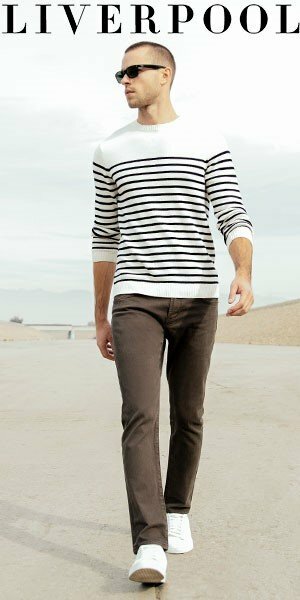 Banana Republic, a brand most traditionally known for its office clothes including perfect chinos and dress shirts, threw caution to the wind with its Spring 2010 collection. 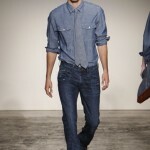 Showing last Thursday night, the line featured some new relaxed and distressed denim looks. We love this new side of Banana Republic!